Interchangeable cells mattress and pump with automatic pressure regulation according to the patient’s weight. Stage I to IV. 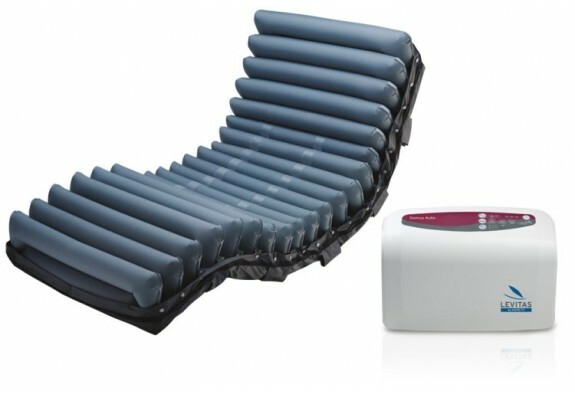 Interchangeable cells mattress and pump with automatic pressure regulation according to the patient’s weight. Waterproof and perspiring mattress. It can be used without an additional mattress. Cell-on-cell system, which is a valid support in case of power outages and avoids bottom-out. The mattress has the cushion function on the first 3 elements. The rest of the mattress is divided in 2 sections working alternating with 2 ways.